Mechelle is using Smore newsletters to spread the word online. Bullying usually involves an imbalance in power, in which the bully is bigger or stronger, or holds a higher position than his or her target. A person may feel jealous toward an individual, want to attract attention, or wish to gain a feeling of power. 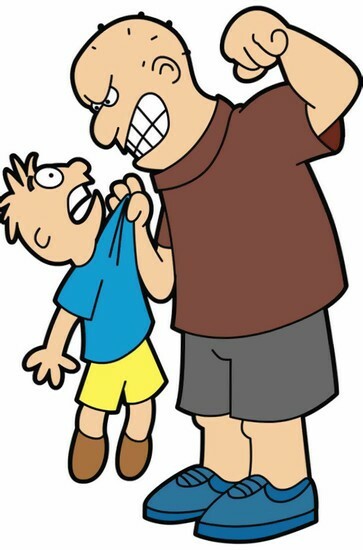 In some cases, bullies may have been bullied themselves, either by a parent, co-worker, or classmate. 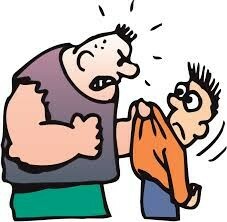 In most cases, bullies hope to establish dominance over their peers—that is, people their own age. For example, shy, quiet, or physically small individuals or those who lack a group of friends are often targets of bullies. 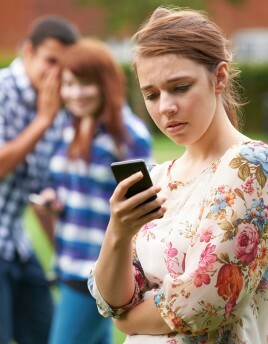 A person’s race, sexuality, or physical appearance may also attract bullying or teasing. Bullies often seek victims who seem unable to defend themselves. Bullied children may experience anxiety, low self-esteem, difficulty sleeping, or bed-wetting. Their schoolwork may also suffer as a result of bullying. These children may experience low self-esteem and depression later in life. Severe and continued incidents of bullying have even led to suicide. Schools, families, and communities use a number of methods to combat bullying. 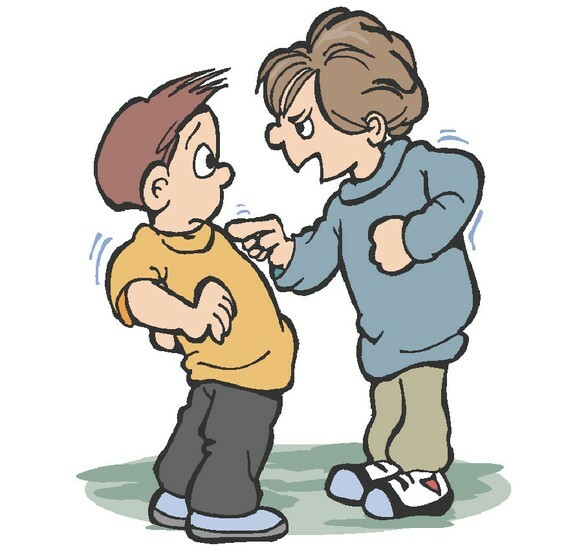 School policies against bullying are commonplace, and teachers and parents often intervene (become involved) in specific disputes between bullies and victims. Programs that emphasize self-esteem, conflict resolution, peer support, and group cooperation can make children less likely to be bullied or to bully others. Parental supervision and open communication between children and trusted adults, including teachers and counselors, can also help address bullying.